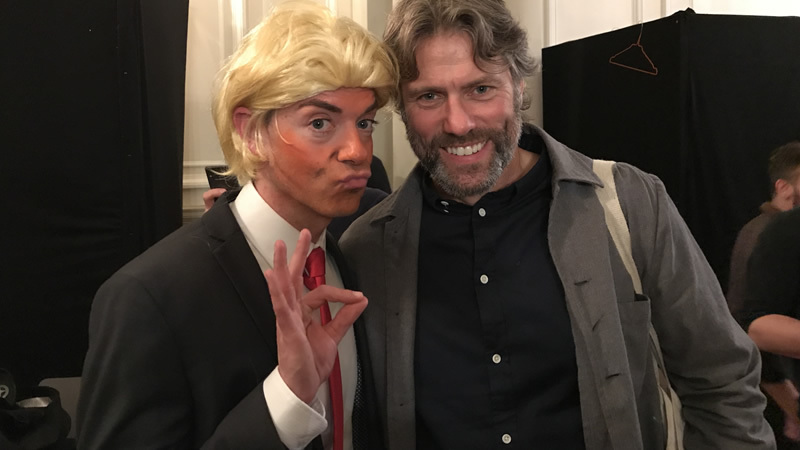 Des had his most critically acclaimed Edinburgh Festival appearance to date with his portrayal of Donald Trump on chat Show Alex Salmond… Unleashed. He appeared alongside the former First Minister of Scotland and top comedian John Bishop. Reviews hailed the performance as a “comedy masterclass”. News of tour dates to follow shortly.